If you don’t want to commit to a fixed, inflexible six month short assured tenancy, short term rentals are an excellent option. Who are short term rentals suitable for? More liveable than a hotel, more personal than a serviced apartment and more desirable than any other building in Manchester. 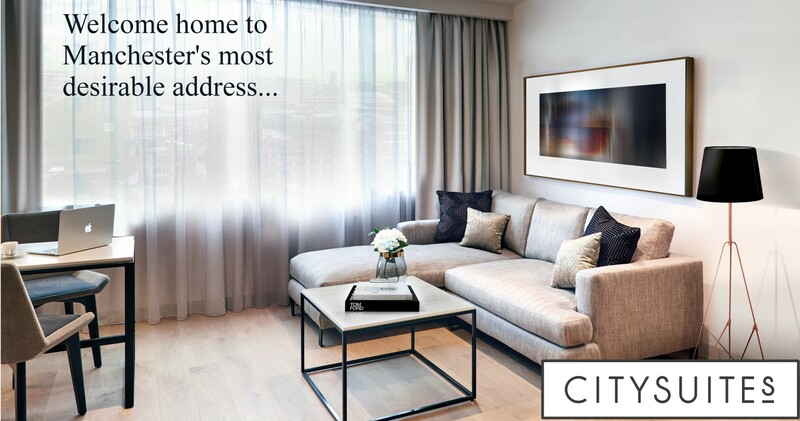 At CitySuites the length of stay is completely up to you. With the degree of flexibility that you just can't get anywhere else, you can choose whether you'd like to stay one week or one year. Price inclusive of all monthly utility bills and council tax, gym membership, twice weekly cleaning service, Sky TV and more..